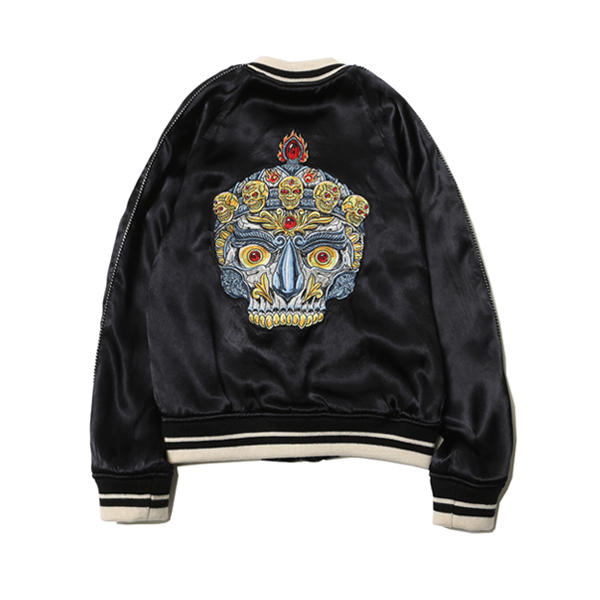 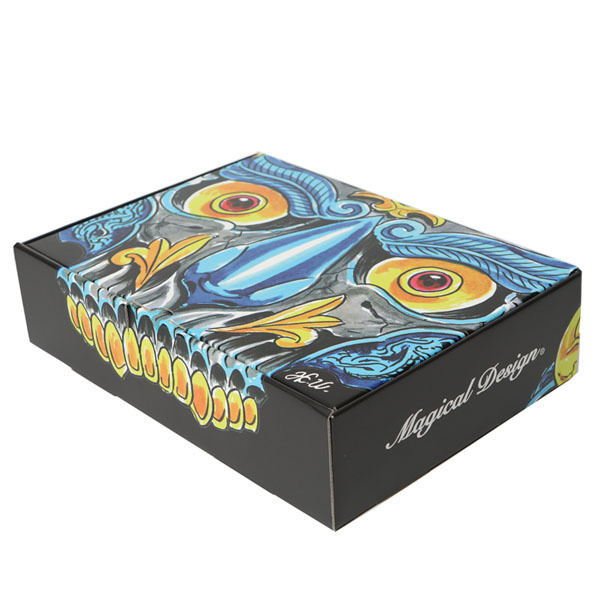 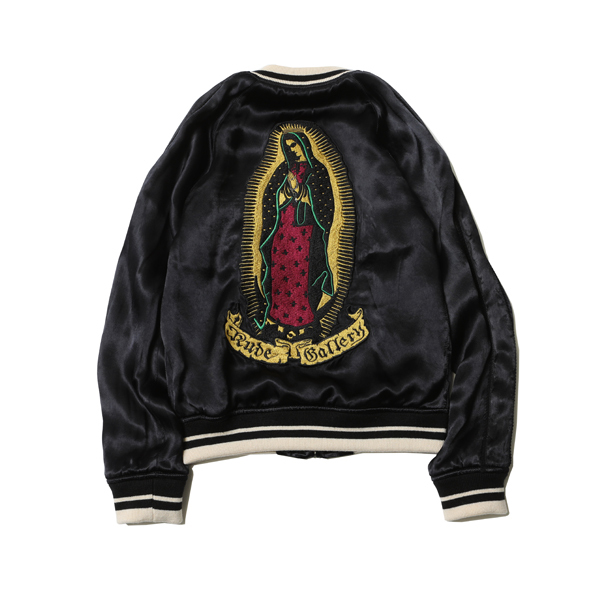 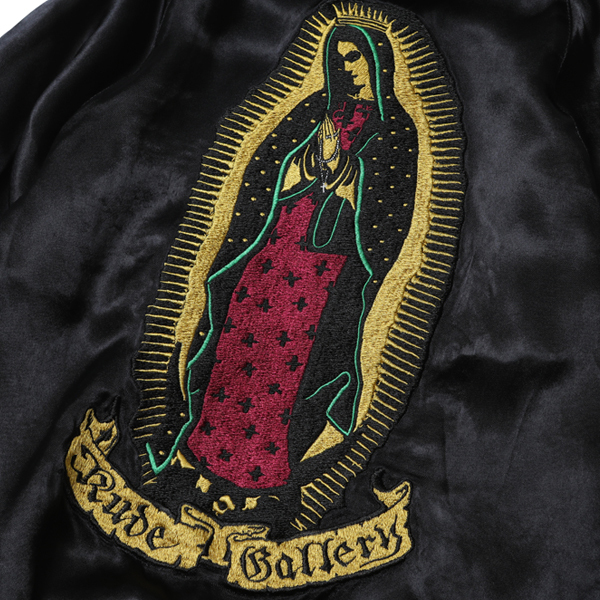 TOP > MAGICAL DESIGN > New Items > "TIBETAN SKULL × MARIA SOUVENIR JKT ＜ ART WORK by H.U. 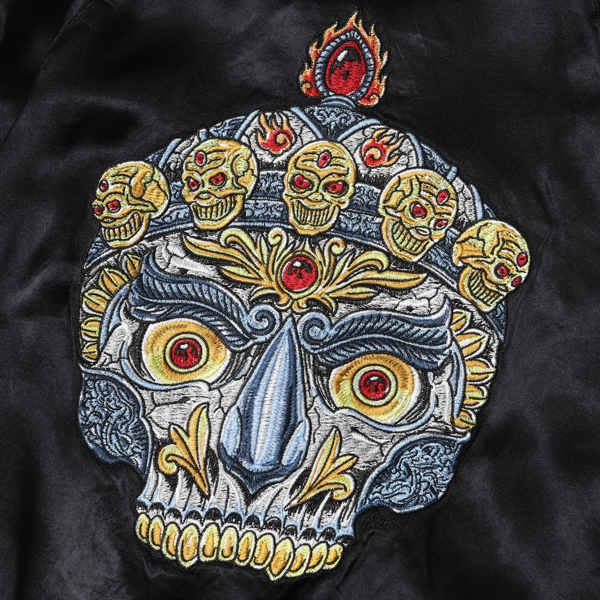 > - BOYS"
"TIBETAN SKULL × MARIA SOUVENIR JKT ＜ ART WORK by H.U. 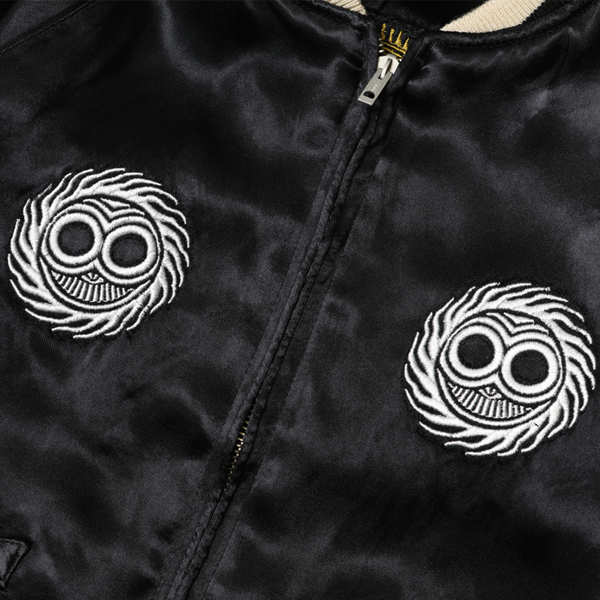 > - BOYS"
STYLE "TIBETAN SKULL × MARIA SOUVENIR JKT ＜ ART WORK by H.U. 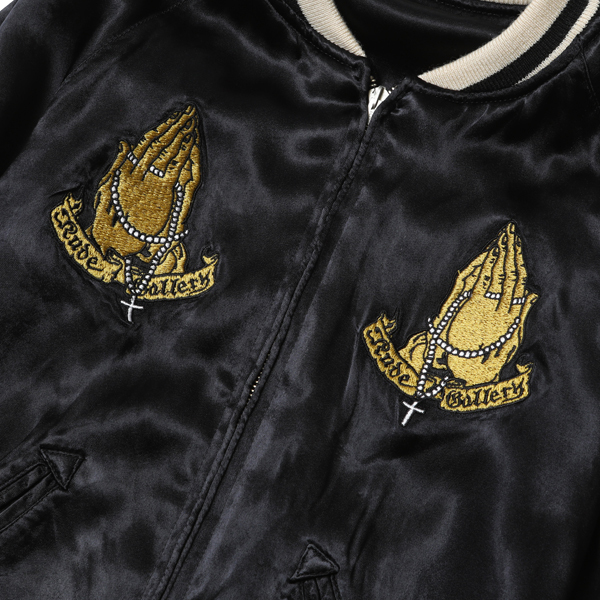 > - BOYS"